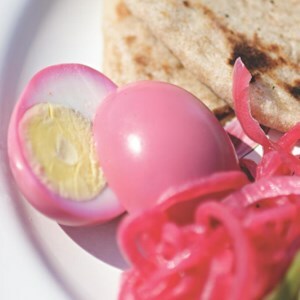 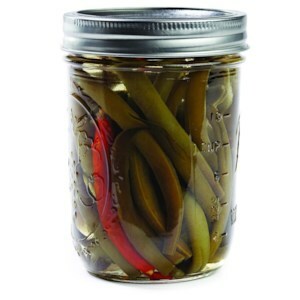 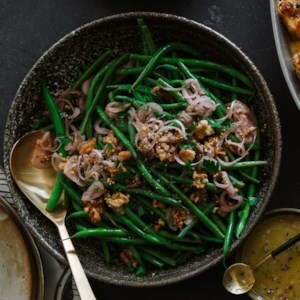 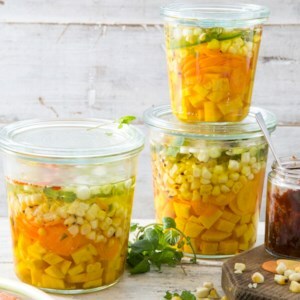 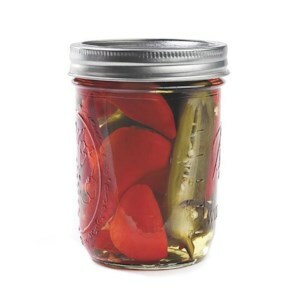 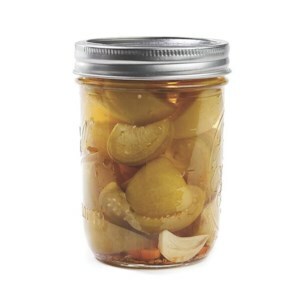 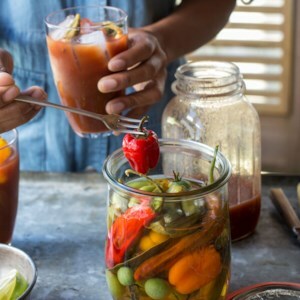 Find healthy, delicious pickle recipes including pickled vegetables, mushrooms and eggs, from the food and nutrition experts at EatingWell. 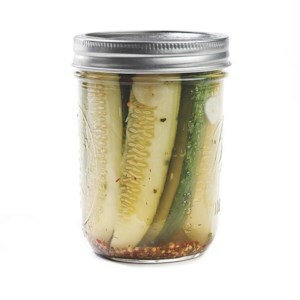 Calling all pickle people! 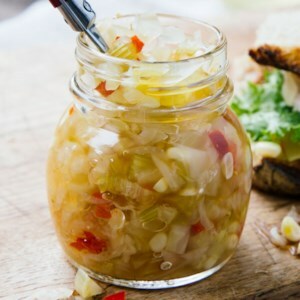 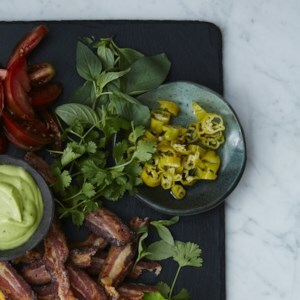 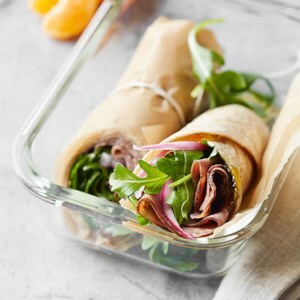 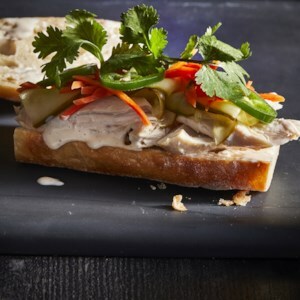 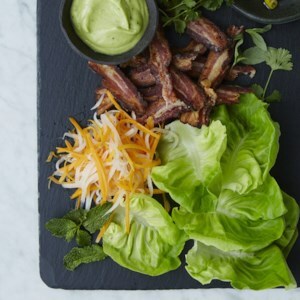 Whether you love pickles plain, oven-fried and crispy or piled high on a sandwichthese salty, tangy, dill-licious recipes are sure to fulfill all your pickle cravings. 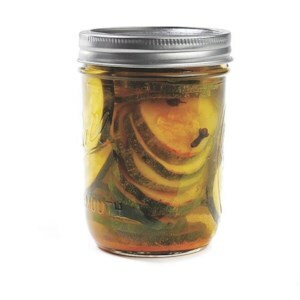 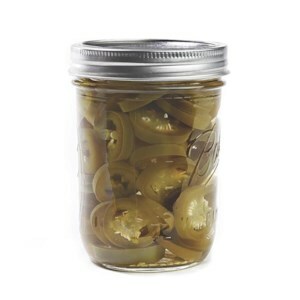 Supermarket dill pickles can't beat the fresh flavor and snap of homemade. 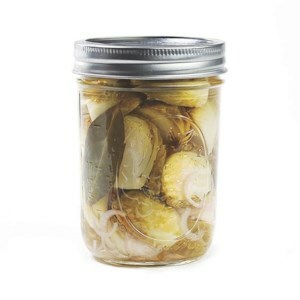 While you might not think of pickling Brussels sprouts, they make a delightful garnish for a Bloody Mary. 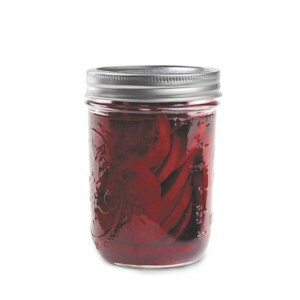 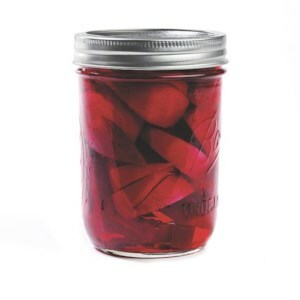 Tangy pickled beets are a summertime favorite. 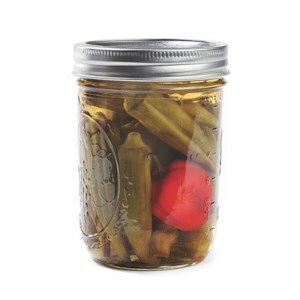 Try them as a garnish for a Greek salad or as part of a relish tray at your next summer barbecue.